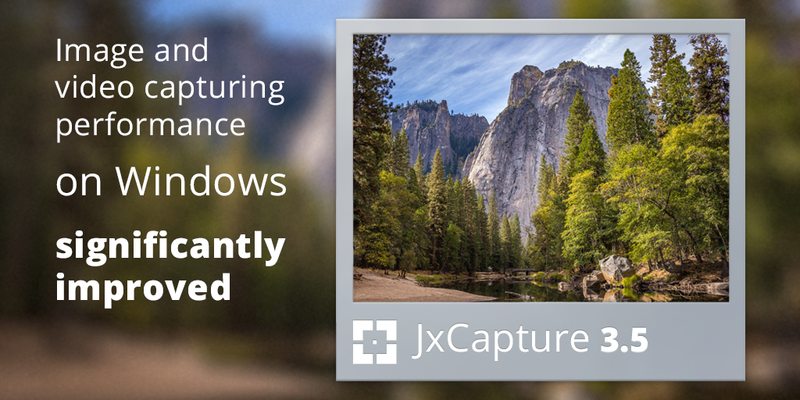 Enjoy even better image and video capturing performance on Windows with the new JxCapture 3.5. For Mac users, support of macOS Sierra has been added in this version. The update is available for download from the product page. With any questions or suggestions about the product use please visit the JxCapture support forum.